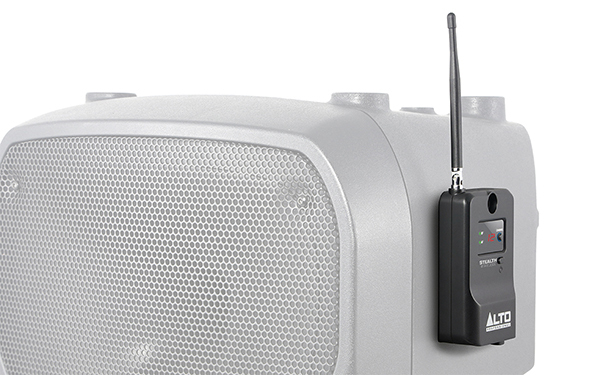 this expandable two-channel system delivers interference-free sound. 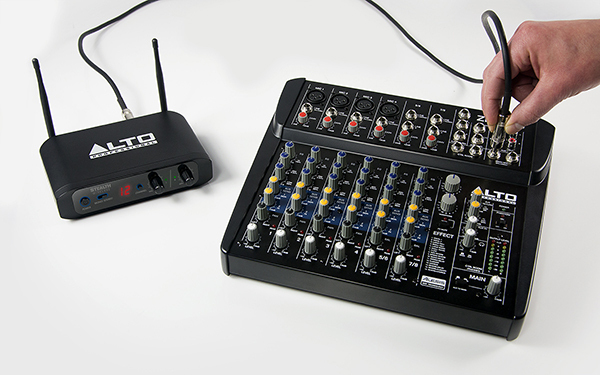 Enjoy faster setups, quicker teardowns, and eliminate complicated or unsightly cable runs, regardless of the venue. show, simply disconnect the system and be on your way—no more tedious cable coiling at the end of the night. 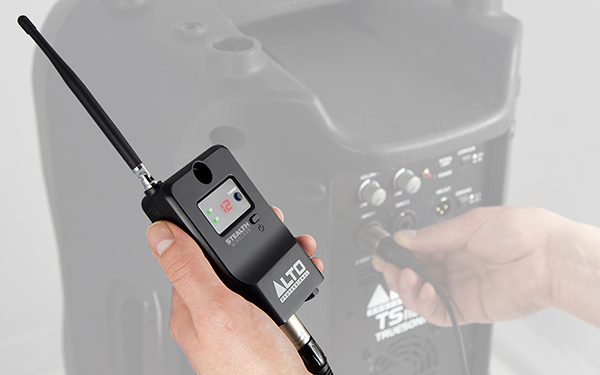 This complete, ready-to-use system contains a stereo (2-channel) transmitter, plus two single-channel receivers. an assortment of mounting hardware, used to secure the receivers in place. the input of your amplifier/speaker combination. Repeat this step for the second receiver.